This Flight Control Board has been update to F3 hardware. About more detail you can download the User Manual. 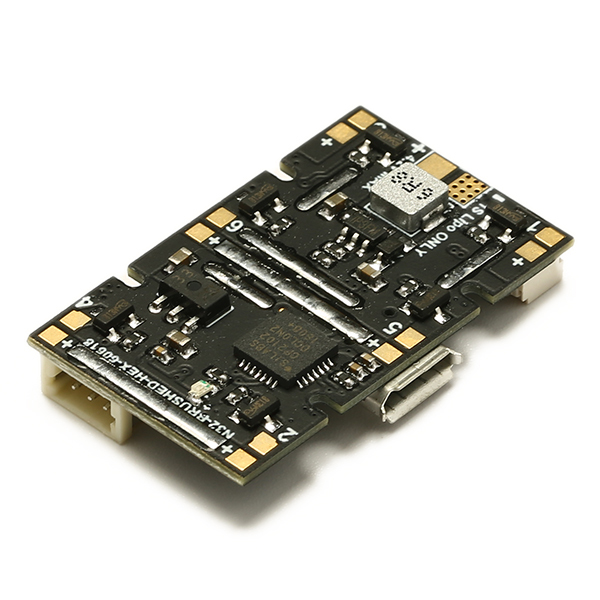 1.This FC use SPRACINGF3 6DOF hardware, software compatibility with SPRACINGF3 in BetaFlight configurator. 5.Convert 1s battery input to 5V for RX receiver or other equipment , current output 400mA maximum. 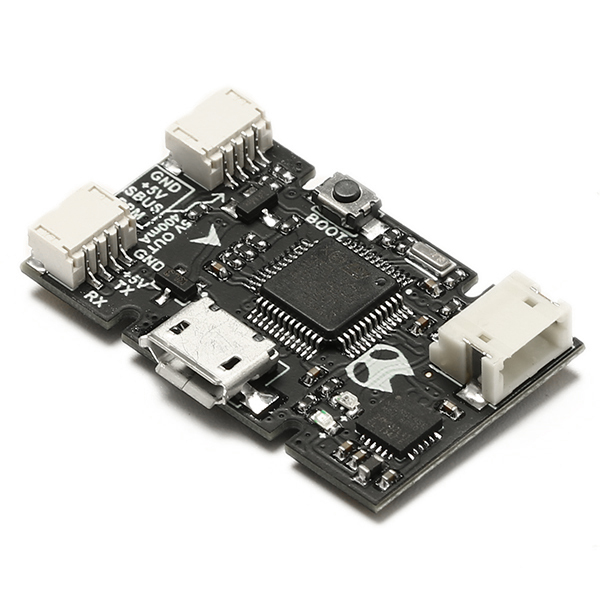 7.The FC use 3oZ 4 lays high quality PCB, support 1s or 2s lipo power mode (power mode don't select default, Notice! If power mode don't select, FC can't connect to PC).